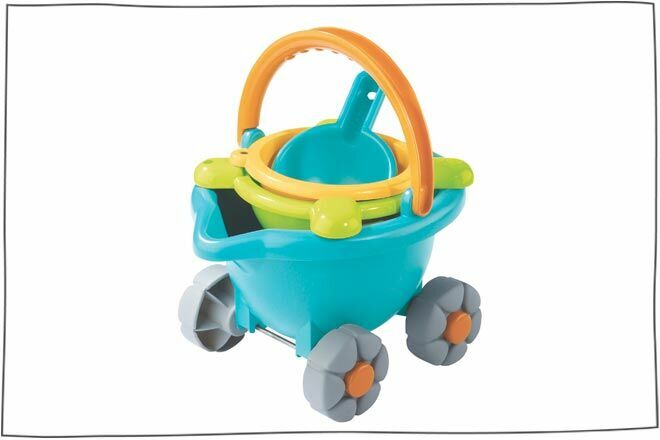 Wheely Bug ride-ons go backwards, forwards, sideways or around & around. 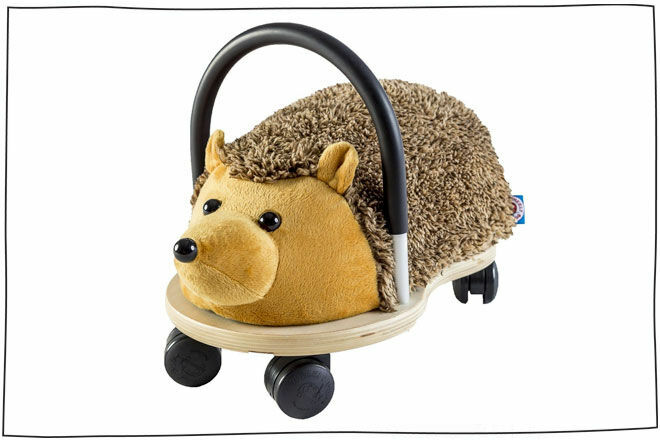 Designed to improve motor skills and balance, kiddies can push them, pull them, ride them or simply cuddle them! We love the removable covers for washing too! Now available in Hedgehog and Panda ($119). Marble runs are so much fun (I don’t know what it is – the anticipation? The speed?) but they’re usually restricted to older kids who won’t make a meal of the marbles. 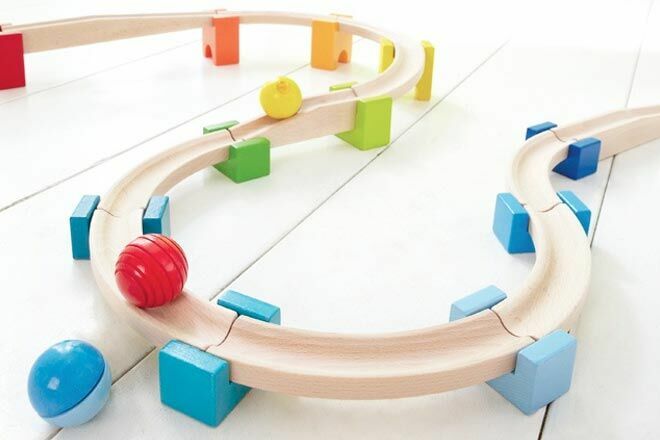 Now even toddlers can enjoy some twisty exhilaration with HABA‘s My First Ball Track ($199), safe for kids 18 months and older. 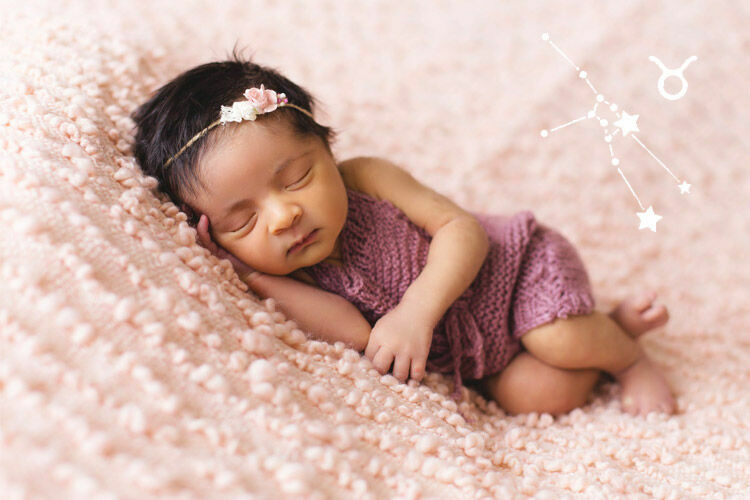 Grow your set with add-on kits and let the rolling begin! 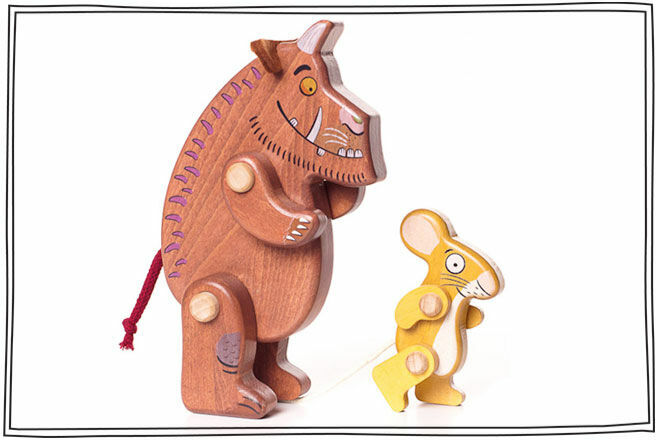 The Gruffalo & Mouse Pull Along ($54.95) is an adorable set for anyone obsessed with the not-so-scary Gruffalo. We love his soft felt ears and cute cotton tail. 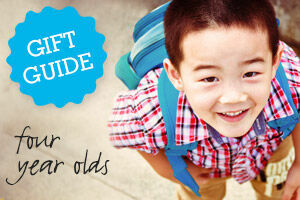 Kids can have fun adjusting their legs and arms to sit up right or stand to attention wherever they go! 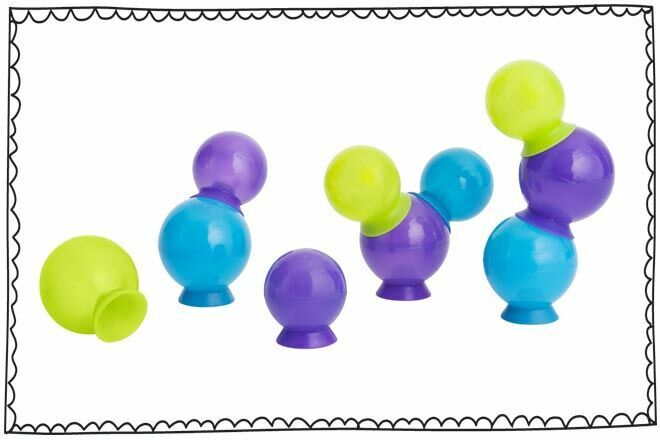 The Boon Bubbles Bath Toy ($29.95) contains a colourful set of large and small ‘bubbles’ that can be suctioned to the bath, to the tiles, to each other, even to your kids! Create shapes, float them in the water, or use for filling and pouring. 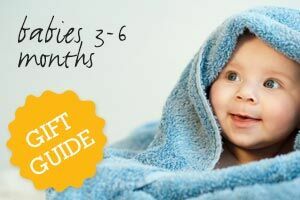 If your bubba is a bath time lover this is a winner! Get ready to roll with the Indigo Jamm Retro Scooter! 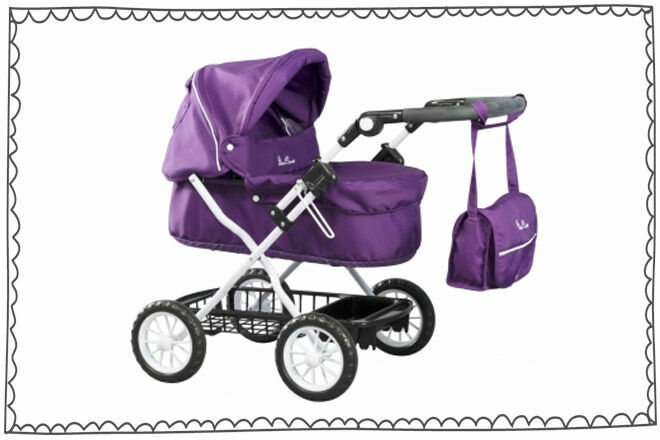 ($129) The funky four-wheeler offers a stylish and sturdy ride for your little one in and around the house. Super cool paintwork means this red roller has it all – license plate, speedometer and head lamp! 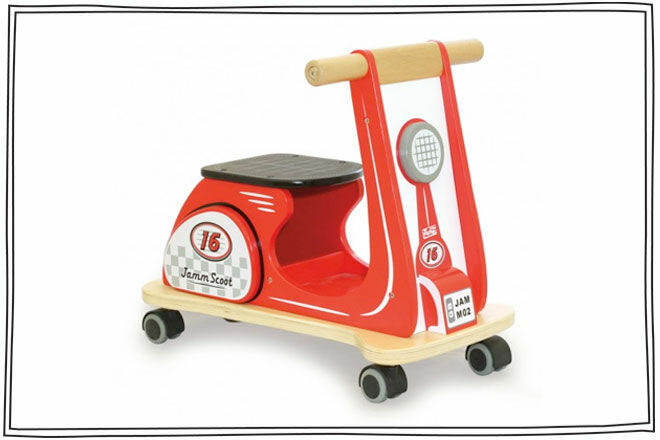 Plus the seat doubles up as a savvy storage solution for all those toys! 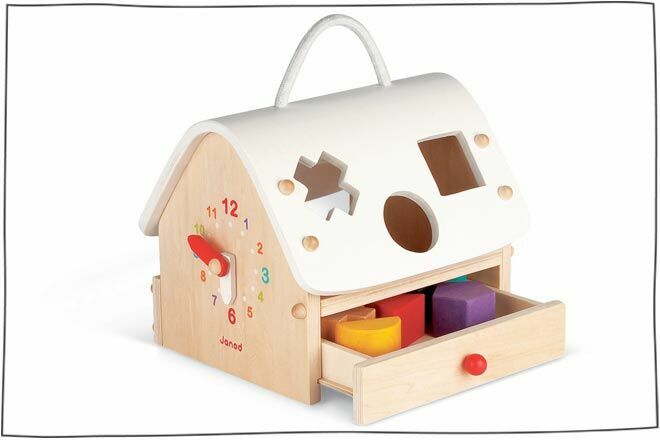 Nimble little fingers will love opening and closing the drawer of this Janod Shape-Sorting Bird House ($54.95). The colourful clock assists with learning to tell the time while finding the right slot for the various shapes gives mini minds a fun challenge! 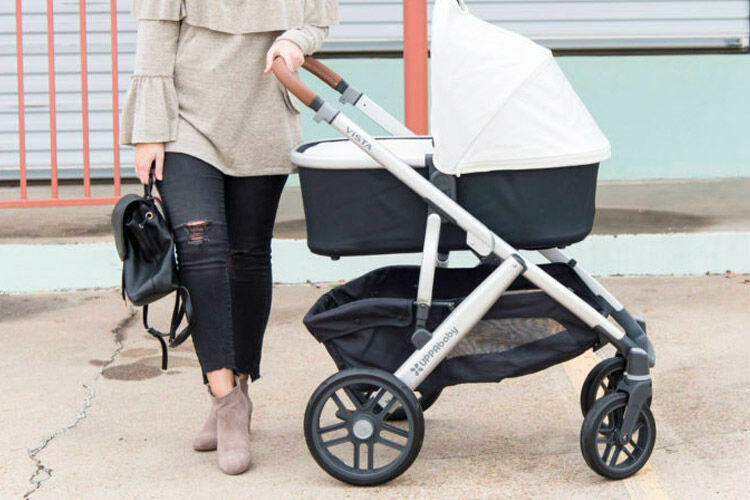 Boys and girls adore copying their parents at this age and they’ll love strapping teddy or dolly in to a Silver Cross Dolls Prams ($99.95). 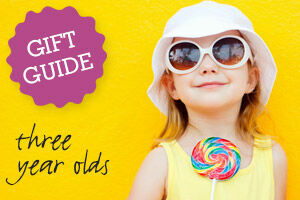 Head off to the park and shops in style and wave goodbye to bag-carrying overload. Look at all that room underneath! Left handed? Right handed? Both? 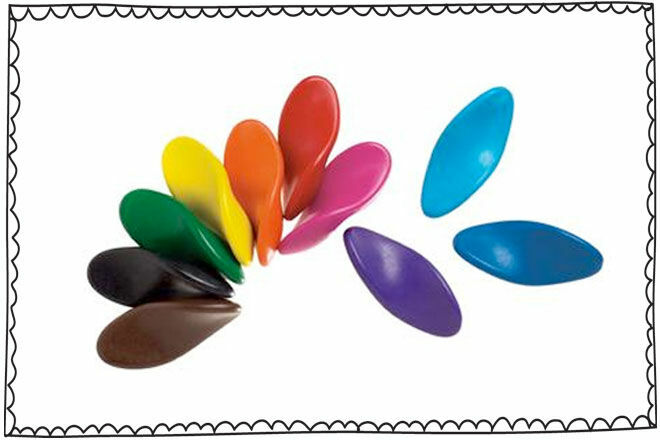 You’re little ones can let loose and colour with the brilliant Left Right Crayons ($11.95). Perfectly designed for ambidextrous use, the crayons are easy to grip, non-toxic and fully erasable! Genius! 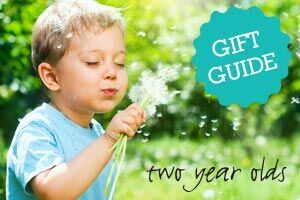 Simple first puzzles offer a fun challenge to 18 month olds. 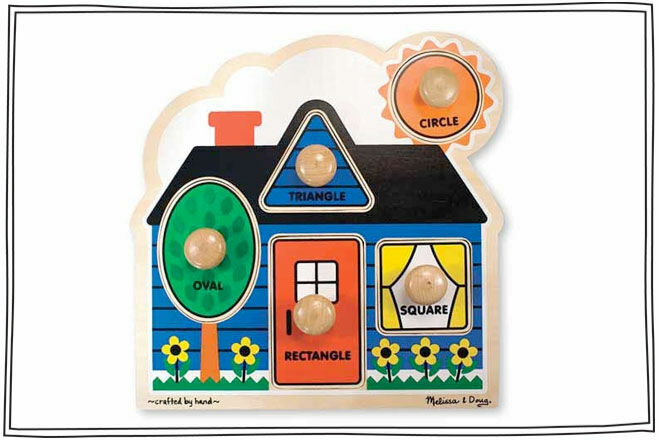 The knobs on this Melissa & Doug Puzzle ($29.90) make it easier for your toddler to grip. 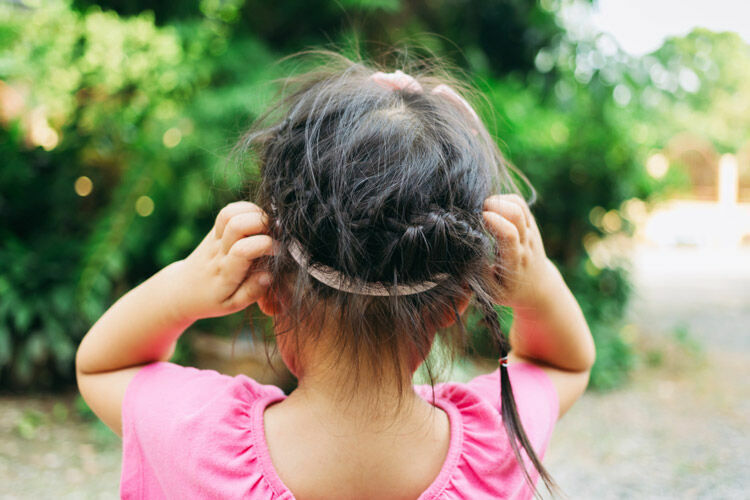 We love the adorable house and we’re pretty sure any toddler would too! 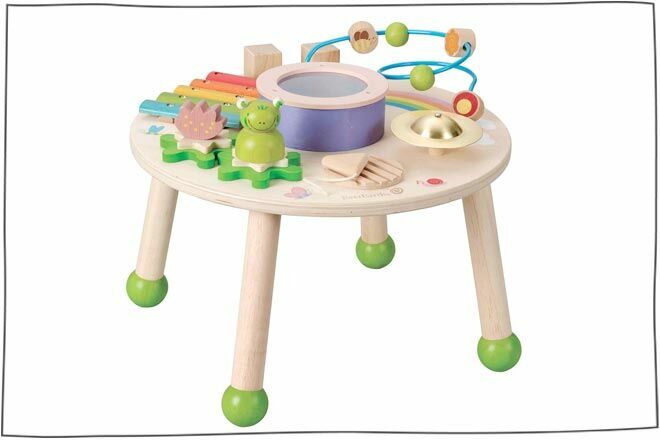 The Ever Earth Music Play Table ($89.99) is ready to make some noise! 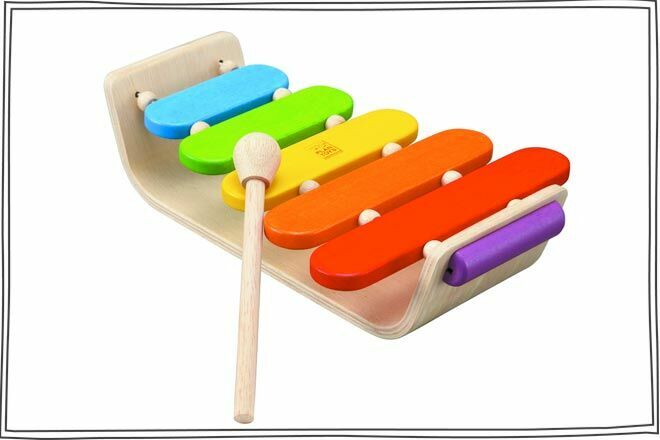 Complete with drum, glockenspiel, cymbal and xylophone this is the perfect gift to get your little once feeling a rhythm and enjoying making music. Yay, more noise! 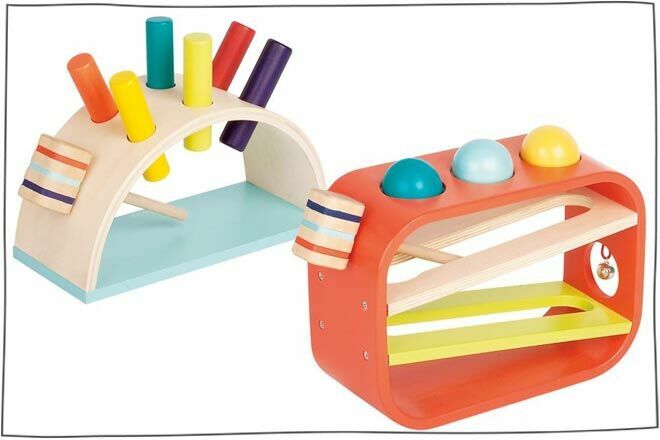 Get some rainbow tunes happening with the Plan Toys Xylophone ($38.95). Its compact size makes this a great toy for long journeys or much-needed catch ups with the girl friends (only if your ears can take it! 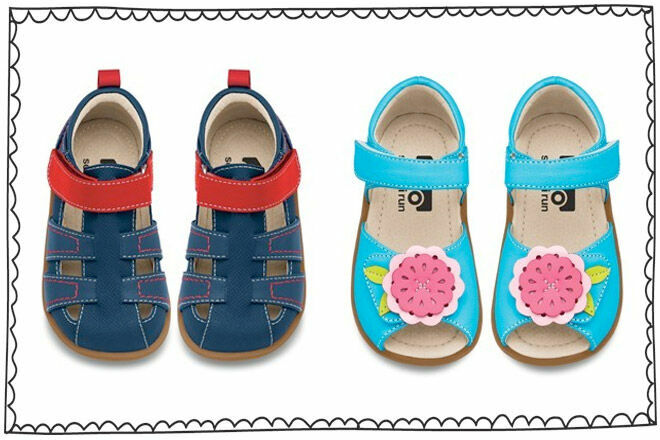 If you have a toddler running around, it’s time to invest in a quality pair of first shoes that will keep them well supported (and looking dapper). See Kai Run‘s bright colours and great fit are a perfect match. The seriously soft leather ensures toes are kept safe while the sturdy sole allows for hours of outdoor adventures! 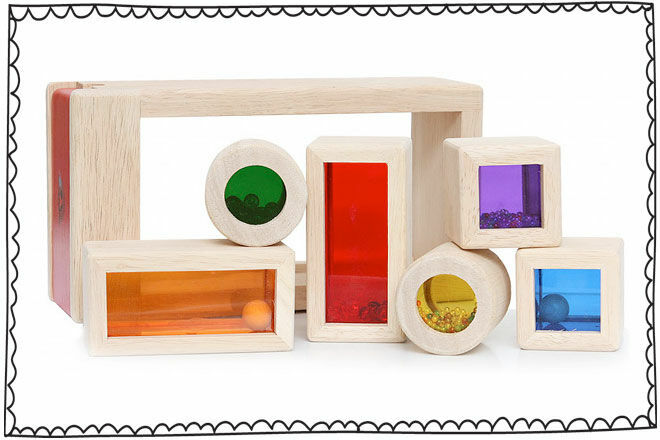 The Wonderworld rainbow sound blocks ($59.95) are a serious adventure for the little ones senses. Touch, see and listen as you sort the rainbow blocks then begin to stack and build. Each wooden block has a different coloured ‘window’ containing beads of different sizes. This little set packs a big punch when it comes to skill-building. Great for stacking and sorting at a younger age, it also features toys for threading and numbers for recognition and counting. 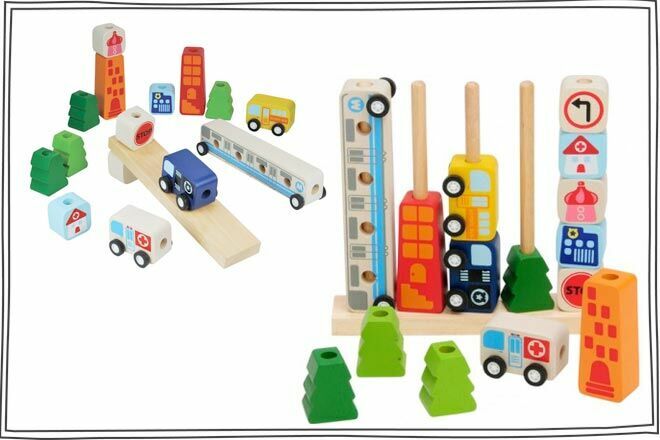 The pieces can be taken apart to use as a vehicle play set too. Im Toy Sort & Count City ($33.99). These Janod Hammer Toys (from $49.99) will go off with a bang! 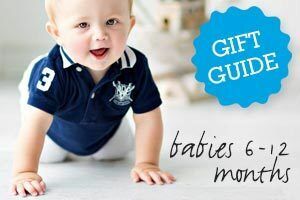 We love the ‘Frappas’ ball hammering set in particular – once your toddler bashes a ball through they’ll be rewarded with the click-clack of the balls running down the tracks and a jingling bell. That’s the afternoon’s amusement sorted! With 5 toys in 1, the Ever Earth Activity Cube ($54.45) earns its place under the Christmas tree this year. 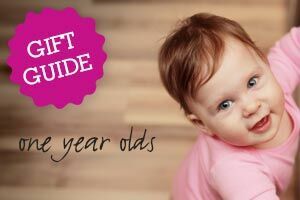 Featuring a bead maze, shape sorter, abacus and tic-tac-toe we don’t know what t play with first! 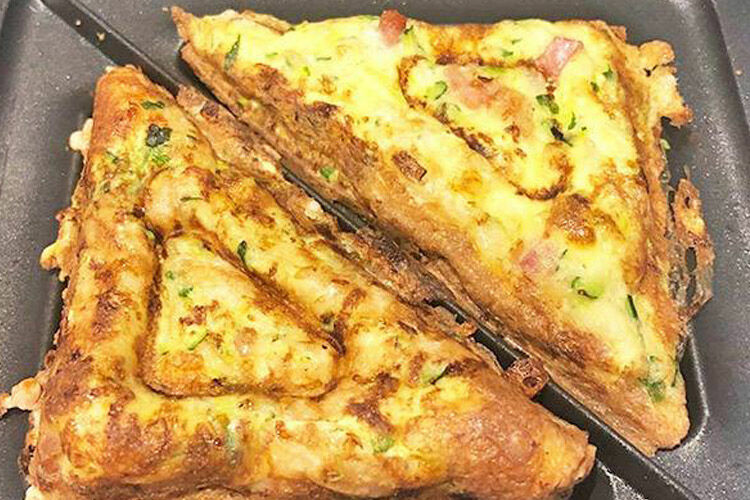 The kids are going to love this!